How to Fix the WhatsApp Backup not Working? Thanks to its popularity as one of the most used and popular instant messenger platforms, WhatsApp receives and sends tons of data through its network every day. 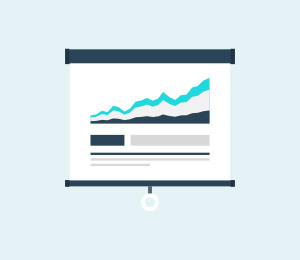 This data also consists of a significant portion of very valuable personal data. It is natural for WhatsApp users to want to backup as well as restoring their data to avoid losing all the important messages and attachments. As luck would have it, WhatsApp enables users to do just that in the background automatically. 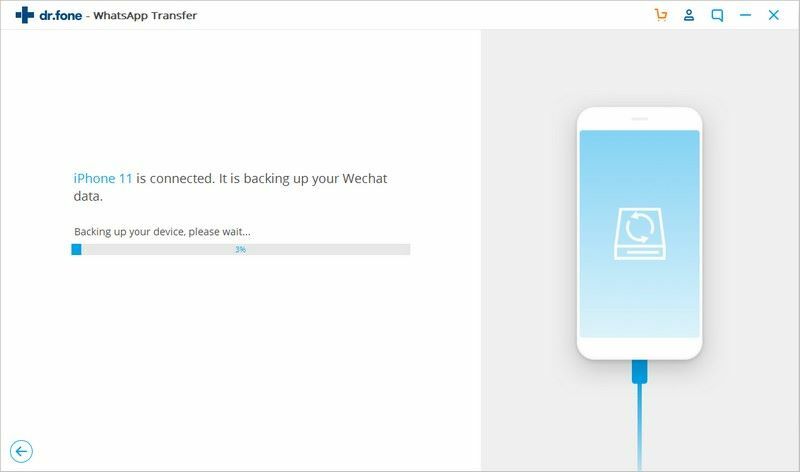 This backup can come in handy if you want to transfer all your WhatsApp conversations from one device to another or if you wish to restore your device to its original factory setting. However, the problem arises when WhatsApp sometimes gets stuck while backing up your messages. If you stumble into such a problem where WhatsApp refuses to back up your precious messages, what can you do? Let’s find out! The iSkysoft Toolbox - Restore Social App is the perfect answer to your problem of WhatsApp backup not working. 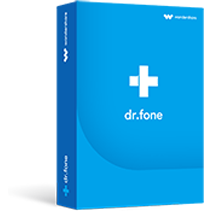 This all-in-one tool successfully manages your WhatsApp messages and helps you fix your WhatsApp backup issue so that you can save or transfer all your important WhatsApp messages without losing them entirely. It supports all iOS versions and devices. It helps you to transfer data with just a single click and enables you to preview the WhatsApp backup files. Read on to find out how to fix your WhatsApp backup with the iSkysoft Toolbox. Step 1 . Download the iSkysoft Toolbox program and run it on your PC. Select the “Restore Social App” that you will see in the toolbox. 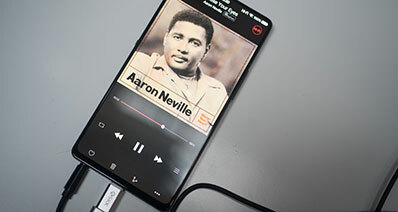 Now, connect your iOS device to your PC. Step 2 . You must back up your WhatsApp messages in this step. 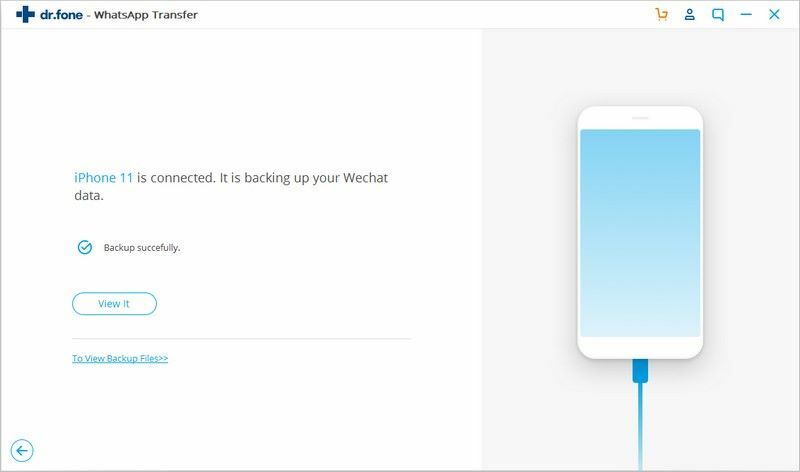 As shown in the screen below, select “WhatsApp” and then “Backup WhatsApp messages.” This will initiate the process of WhatsApp backup. Step 3. Once you do that, the iSkysoft Toolbox will begin its work and will commence backing up all your WhatsApp messages on your Apple device. Step 4. Once the backup process finishes, you will see a pop-up on the program that will state “Backup Successfully.” When you can see all your WhatsApp files backed up successfully and completely, it becomes easy for you to check all the data that has been stored by selecting the option “View it” as shown in the screenshot below. If you are looking for a quick fix and want to save yourself the trouble of downloading an entire software in order to get your backup and WhatsApp working, there are some easy ways to resolve the issue. Whenever an issue of the non-functioning of WhatsApp backup arises, you must suspect your outdated iOS version. 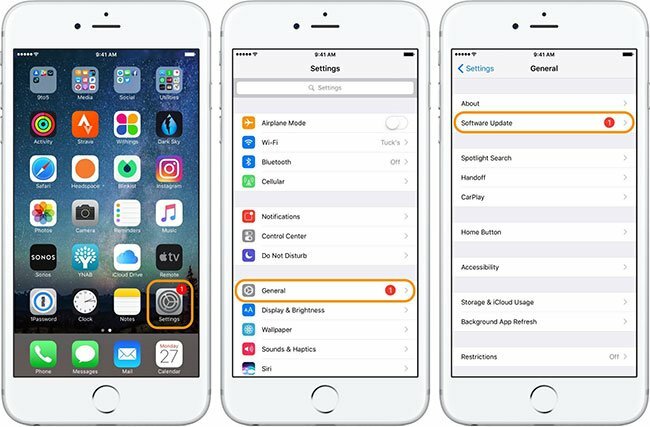 It is possible at times that you have simply not updated the iOS software or the WhatsApp app in your iPhone. When you download the newest version of the software, you can fix a multitude of issues in your device. 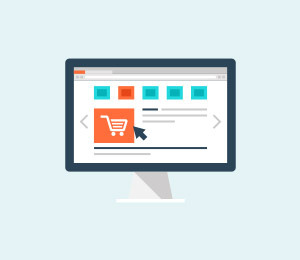 This is because each fresh version of the software fixes the old and nagging bugs as well as giving new features to a device for enhanced performance. Therefore, if your backup process for WhatsApp fails to work, it is recommended that you update your software. Here’s how you do it! If you have an iPhone, go to “Settings” and “General . Now, tap on “Software Update” and if there is any new software to be installed, you will be notified. Install the latest version of iOS whenever available. 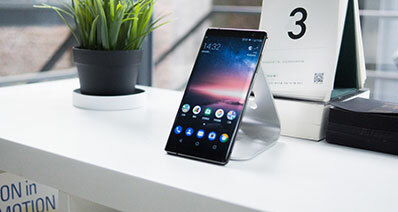 If you have an Android phone, things become easier for you because an Android software is considered to be substantially more stable than iOS. 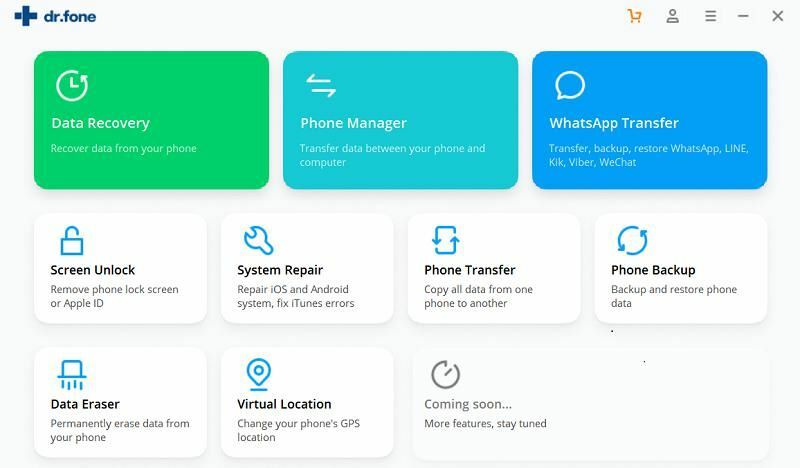 Therefore, if your WhatsApp backup is not working properly and you own an Android phone, it is recommended that instead of updating your software, you update your WhatsApp app. 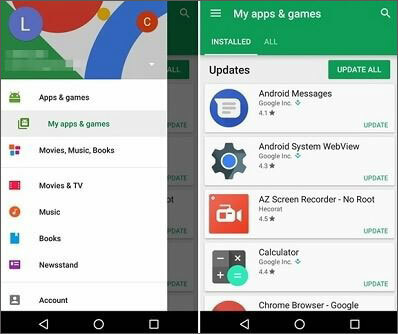 In order to do that, visit the “Play Store” and select the three horizontal lines that you will see on the top left of the screen. From there, select “My apps & games.” You will now be able to see all your installed apps, and you will either see the option of “Open” or “Update” in front of each app. If you see “Update” written beside WhatsApp, tap on it in order to update the app. For an iPhone, go to “Settings” and select the option that says “General.” After that, scroll down till you see the option that says “iPhone Storage.” You will be able to see the entire storage information there. 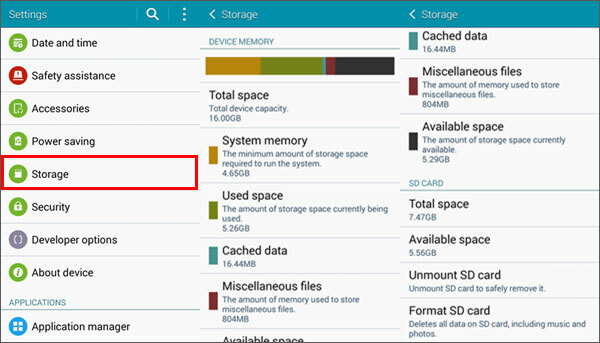 For an Android device, open “Settings” and tap on the “Storage” option. You can now inspect exactly how much storage space is available on your device and which app is taking up the maximum storage space in your phone. 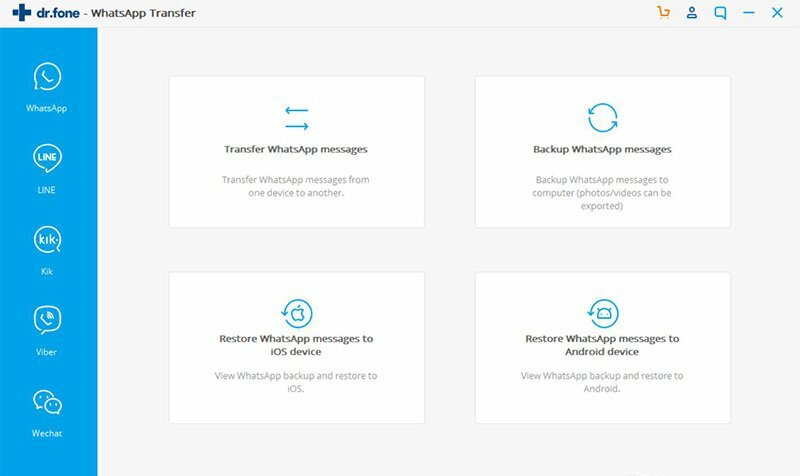 It might sound like a fix that is too good to be true, but it is possible that you might be able to get your WhatsApp backup functional by merely restarting your device. Sometimes, this is the most straightforward and effective method to get your WhatsApp backup working in no time. To do this, just close your WhatsApp app and restart your device. This particular method comes with a recommendation as it requires the least effort and if all your device needs is a restart or a reboot, your WhatsApp app can start backing up your messages without any further delay. Therefore, irrespective of whether you own an Android phone or an iPhone, try to reboot your device to resolve the issue once and for all. 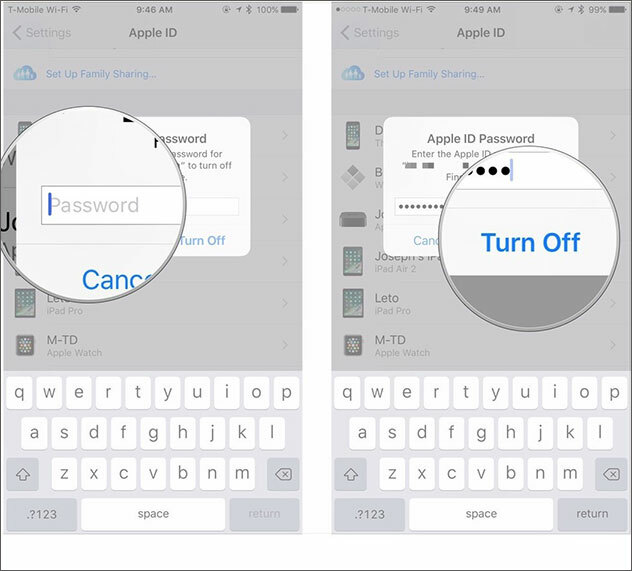 If you have an iOS device, log out and then log back into your iCloud. Go to “Settings” and click on your name. 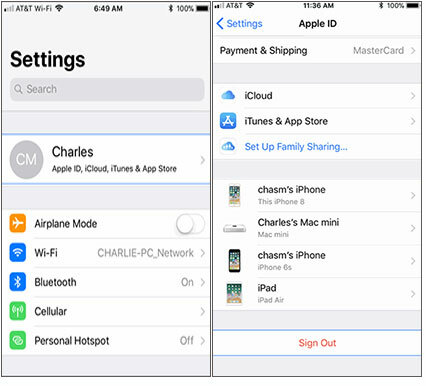 You will see an option that says “Sign Out.” Enter your Apple ID as well as password here. Thereafter, click on “Turn Off.” You can also enable all the data types that you want to copy in this step. 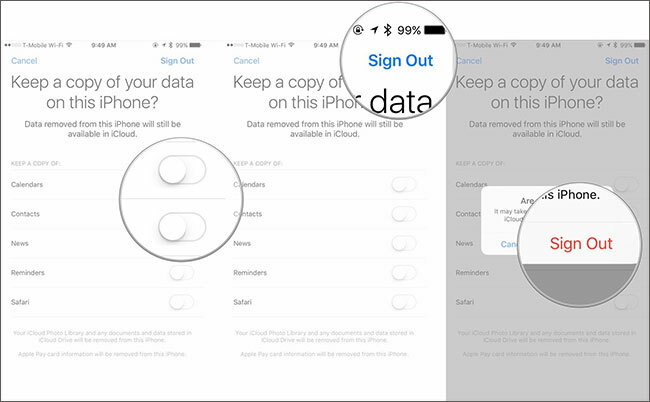 In this last step, tap on “Sign Out” and tap again on the same option to confirm the sign-out process. After you are logged out of your iCloud account, you can sign back in. 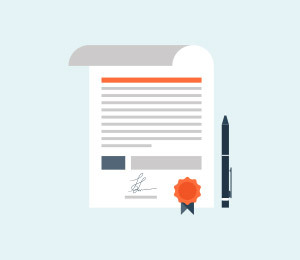 Re-sign into your WhatsApp account. Sometimes, the problem is minor, and it might be possible that your WhatsApp server simply fails to sync with your account on WhatsApp correctly. Although this is not a very common problem, you can try logging out and then logging back into your WhatsApp account. This might do the trick and get the WhatsApp backup to start working immediately. 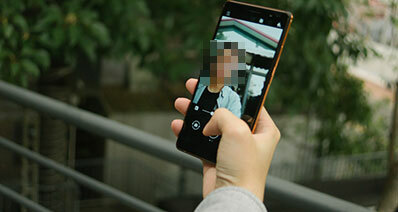 There can be numerous reasons for your WhatsApp backup not to work. 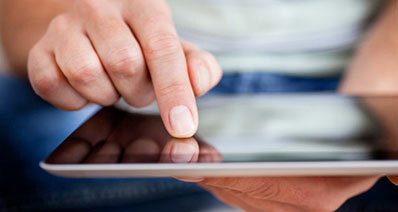 Some might be quick fixes and might require you to do nothing more than restart your device. 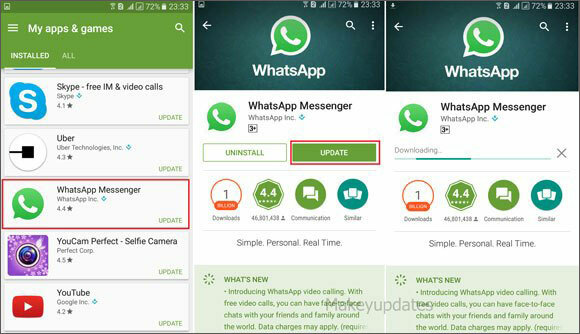 In some cases, you might also need to update your WhatsApp app or your device’s software. However, if nothing works, the iSkysoft Toolbox is a one-stop solution to resolve the issue or whatever system glitches your phone might be experiencing. 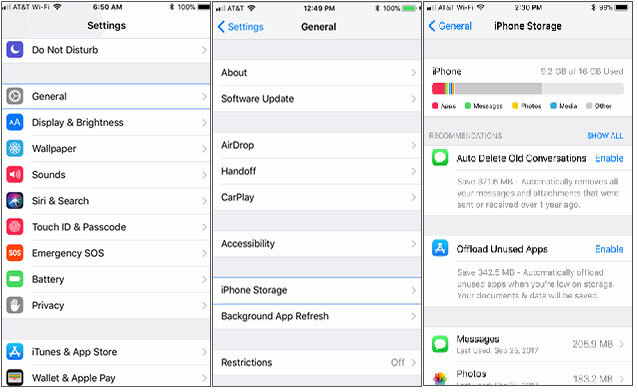 You can also check out the condition of your network because sometimes, the backup of WhatsApp messages can fail due to a poor network in your iPhone. 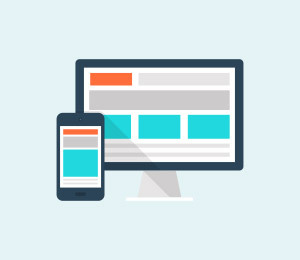 After you have made sure that your router is working as it should or your mobile data is getting the perfect connection, you might try to follow the steps mentioned above.